Winter can be a harsh time of year for wild birds. However, you can make those chilly months more enjoyable for both your family and the birds by making your backyard a bird winter wonderland. There are steps that you can take to invite the year-round residents and winter migrants into your yard. And the influx of feathered friends is the perfect way to introduce your children to the joys of bird-watching and instill a love of birds in them. Here, seven ways to attract birds to your backyard this winter, and how to get your children excited that they are there. <h2><strong>1. </strong><strong>Choose and Place the Bird Feeders</strong></h2> To attract the widest range of bird species to your yard during the winter, it's important to have many different bird feeders available. You can purchase simple bird feeders at your local garden shop or through Etsy, or you can build them with your children. 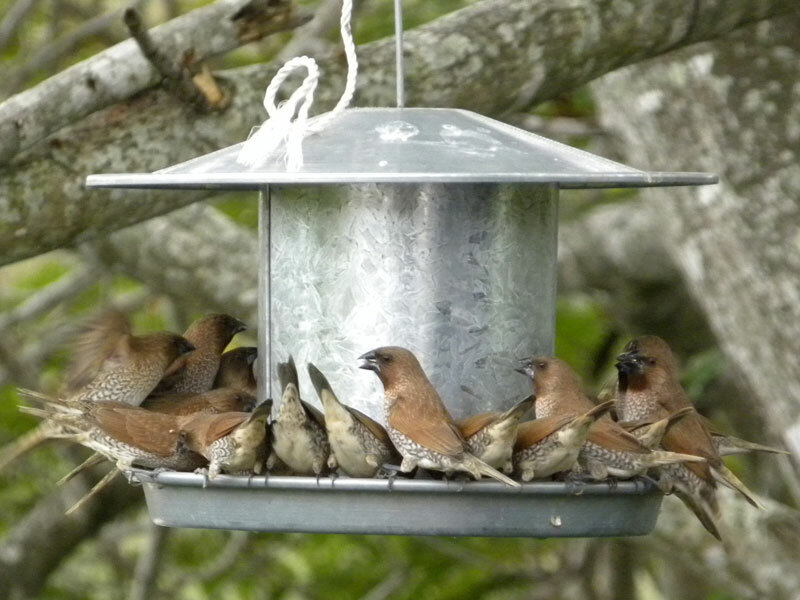 Feeders that have a roof or cover to protect the birds from snow, wind and rain, are especially favorable during the winter. Once you have picked your bird feeders, place them near shrubs or bushes - giving the birds somewhere to hide from predators -- and in a spot that you can see easily from inside your home. <h2>2. <strong>Invite the Birds to Dinner</strong></h2> In the winter, birds need food that's high in fat and oil content, for ample energy on cold days. 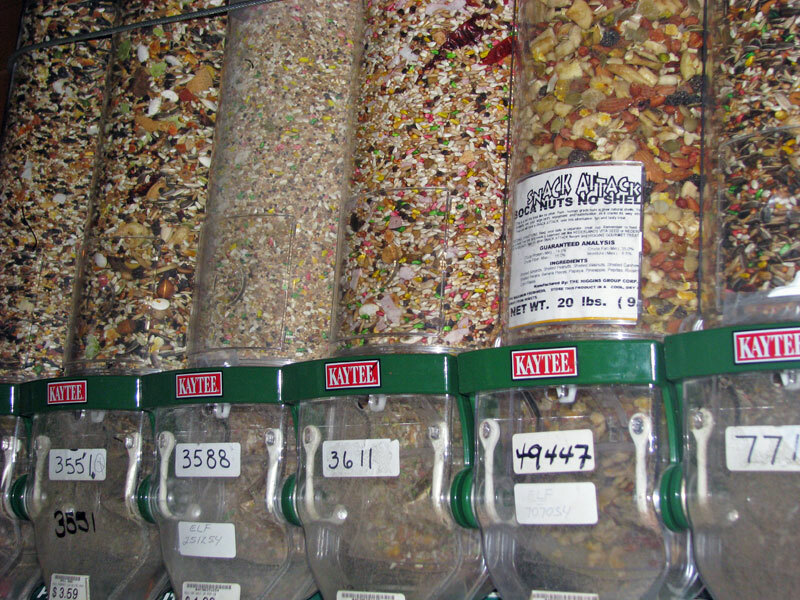 To attract a wide variety of birds including chickadees, jays, blackbirds, sparrows, finches, cardinals and nuthatches, choose black oil sunflower seed, hulled peanuts, peanut butter, suet or white millet seeds. Remember to store the seed in air- and water-tight containers to keep it fresh and dry. And most importantly, choose feed that is strictly organic to prevent the birds from ingesting toxic pesticides. Buying in bulk is another great eco-friendly option, especially if you remember your reusable container. Your children will also enjoy making pine cone goodies for the birds by painting peanut butter on pine cones and then rolling them in seed - birds can't resist them when they're hanging in your backyard trees. <h2>3. <strong>If you Plant it, They will Come</strong></h2> Evergreen plants that maintain leaves and needles year round are very attractive to birds in the wintertime. 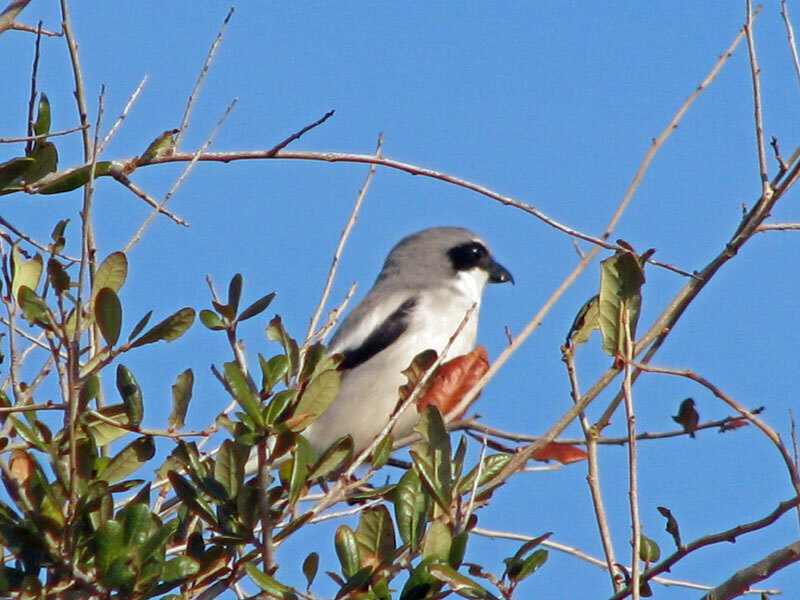 Many birds rely on evergreens for the seeds, nuts and berries they produce all season long. 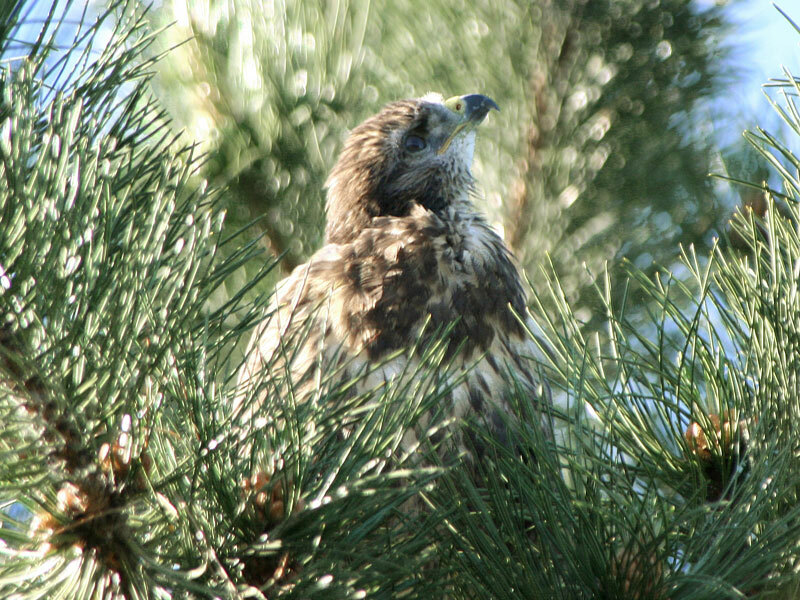 The protection of the thick needles also makes evergreens the perfect nesting areas for birds, keeping them safe from the harsh winter weather and keeping many predators at bay. <h2>4. <strong>Water. Water. Water.</strong></h2> Water can be hard to come by when the world outside is frozen. And water is essential for the survival and health of wild birds. 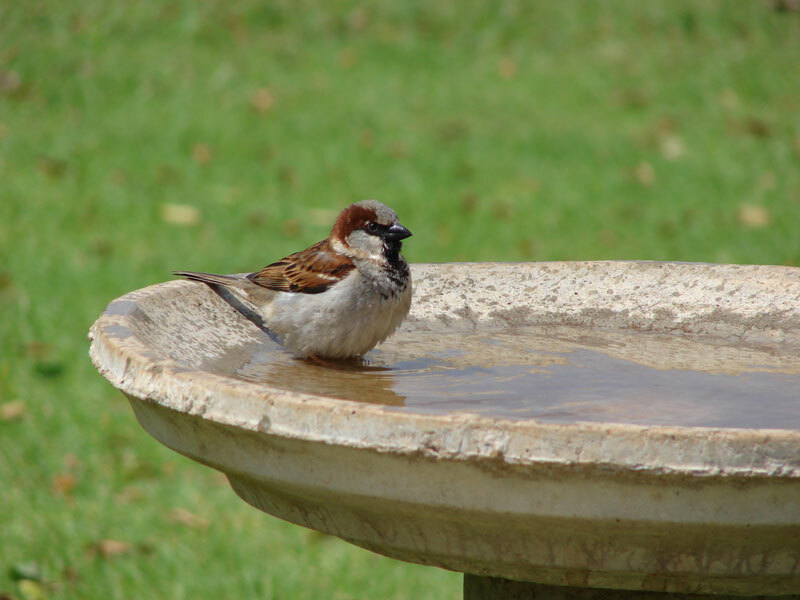 You can help by providing the birds with a fresh water source in your back yard. Whether you choose to refill the bird baths by hand, or purchase solar powered bird bath heaters to keep the water from freezing, your feathered friends will thank you. <h2>5. <strong>Make them Warm and Comfy</strong></h2> Inviting birds to your backyard to eat and drink is one thing - inviting them to stay permanently is quite another. 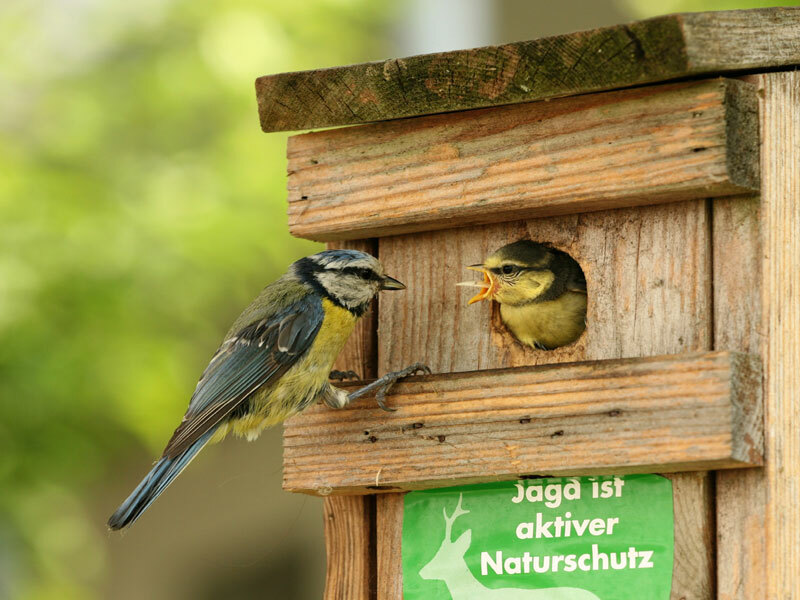 If you provide adequate shelter in the form of bird houses, roosting and nesting boxes the birds will come and quite possibly stay. A good rule of thumb is to place the bird shelter in an area that predators and neighborhood cats cannot reach and to place them away from the bird feeders. <h2>6. <strong>Get the Children Involved</strong></h2> Now that you have a backyard filled with beautiful birds, keep your children excited by getting them involved. Have your children help to refill the bird feeders and baths. Give them their own set of binoculars, a field journal, a book on birding and pen to help them track and record the different types of birds they see. You'll be surprised how long children of all ages, will curl up on the sofa, field journal in hand, with their binoculars always pointed toward the bird feeders. <h2>7. <strong>Make Sure they Come Back Next Year</strong></h2> After your winter residents have left at the end of the season, take this time to clean out the bird houses, make repairs and sanitize everything for the spring birds. Spring is also a great time to add more evergreens to your yard and making your yard even more bird friendly so next year's flock is even bigger! 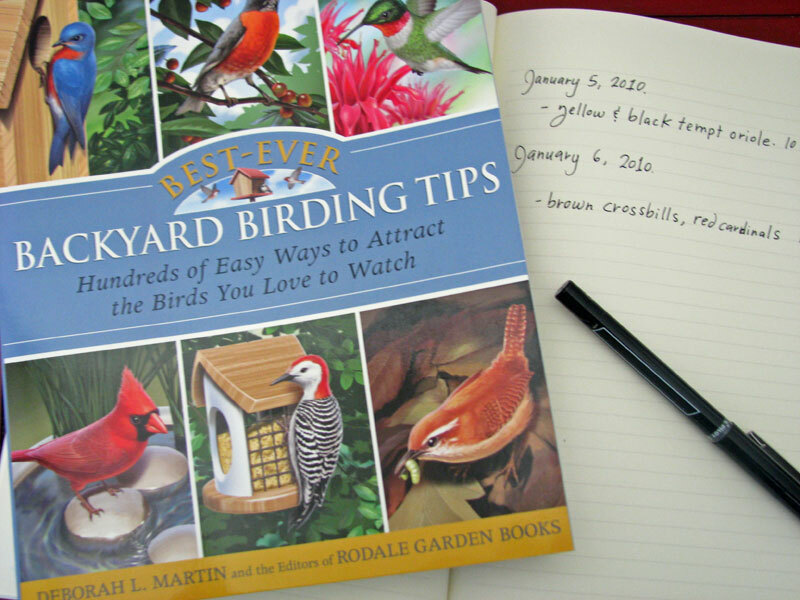 <br><br> Does your family enjoy bird watching in the winter? 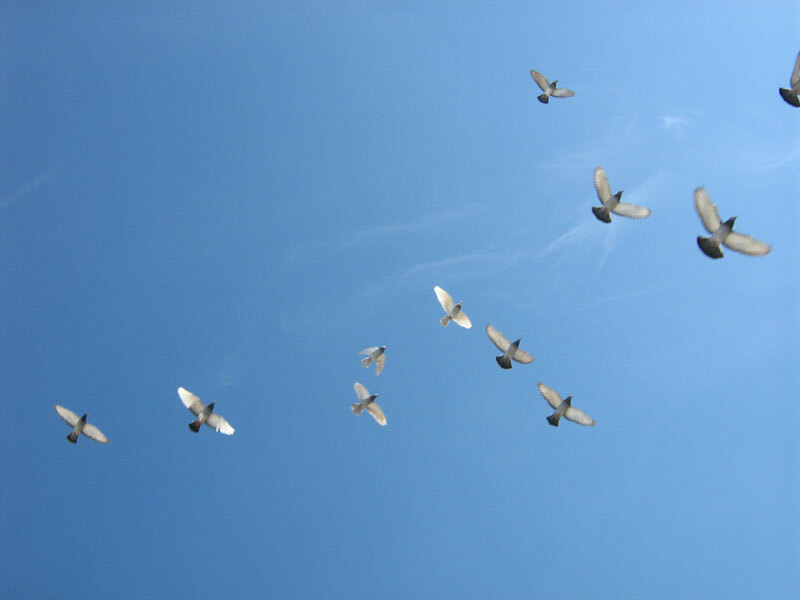 How do you attract birds to your yard?